Spring is often thought as the season to start gardening and getting the lawn in shape but actually caring for your lawn in fall will have more impact on the health of your lawn year-round. 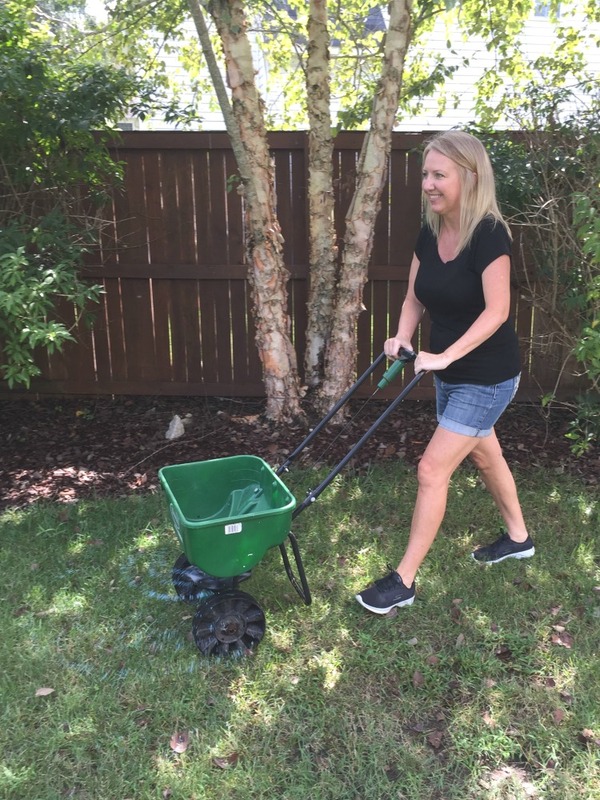 Hubs and I are trying to get our lawn back in shape after our crazy wet and hot summer that resulted in some serious signs of stress, and I want you to get a positive jump start on your yard too so I’m sharing my Fall Lawn Care Tips | Reseed Your Lawn in 5 Easy Steps. Let’s get our lawns in shape together! The fall lawn care season should start in September, because by doing so, you are setting your yard up for success next spring and summer. In the fall the grass starts storing nutrients and moisture in preparation for winter months. The steps you take now will help promote healthy and strong root growth. 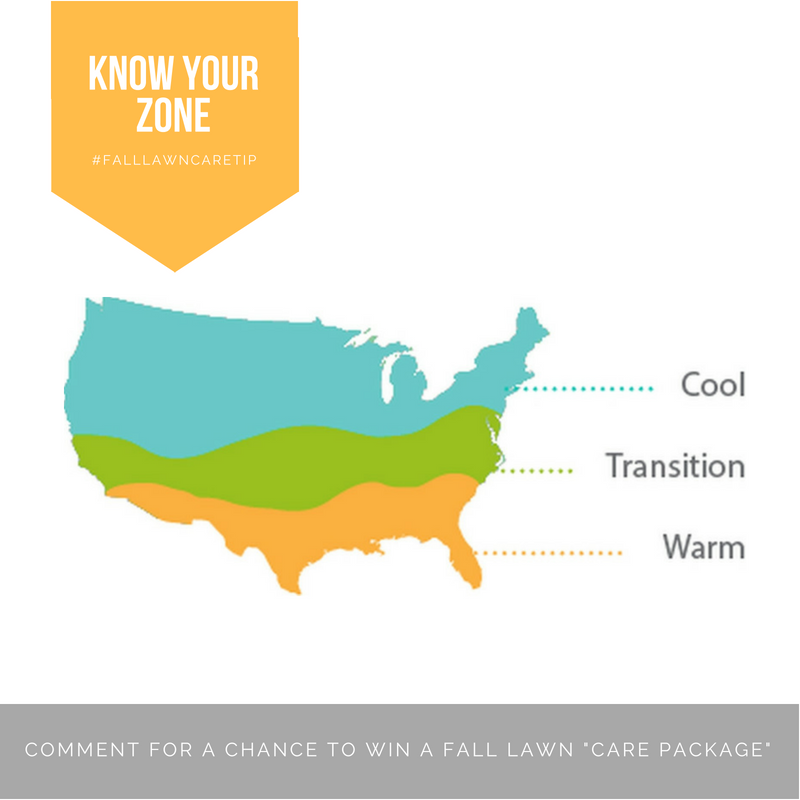 Lawns in the warm zone require few winterization measures, but for homeowners in the transition and cool zones, then fall is the ideal time to aerate, fertilize and seed any thin or bare areas. 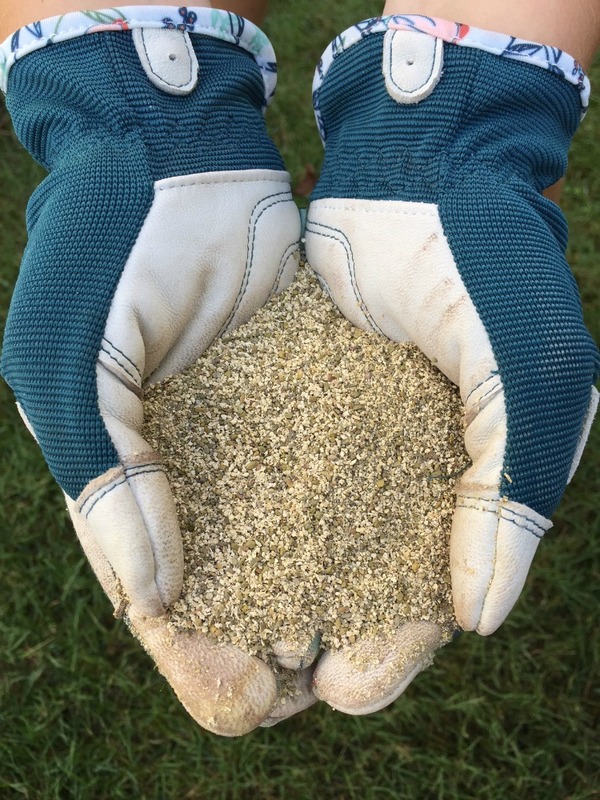 For some great reference material, check out Grass Seed USA’s 2018 Fall Lawn Maintenance an Winterization Report which includes tips from turfgrass researchers across the nation. Why Do I Need to Reseed? Reseeding is so important. We reseed our yard every fall. 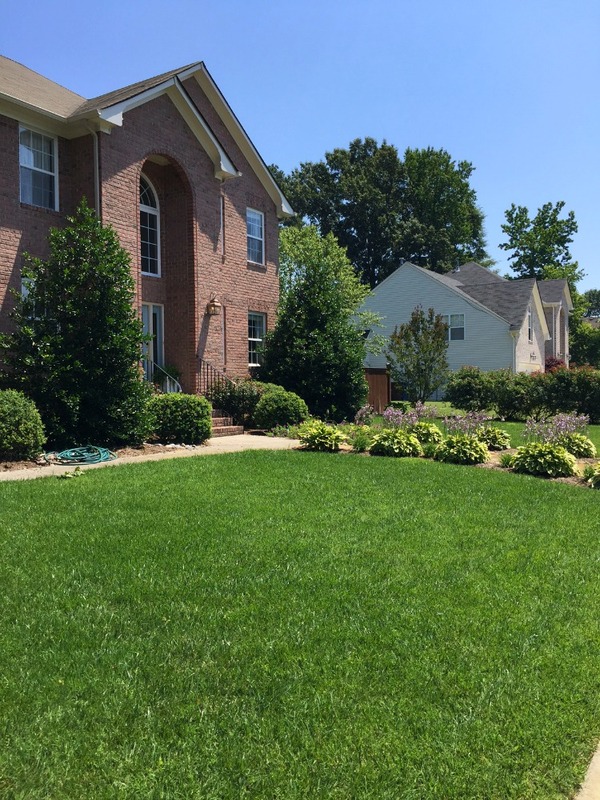 Reseeding after the stress of summer’s heat allows your yard to have a chance to repair and gives the turf an 8-9 month jump start on root growth. The longer and stronger your grass’s roots are, the less water it will require in the future. A healthier and dense lawn is also more resistant to weeds and disease and will look more green and lush in the spring. Also, bare patches, if not reseeded, will easily become inundated with weeds. Prepare the soil in bare or sparse areas using a straight garden rake. The objective is to remove dead organic matter and loosen the top half inch of soil. If leaves and organic matter are covering the soil then the seed will not be able to germinate. Your goal is to get as much seed germinating in the soil as possible. 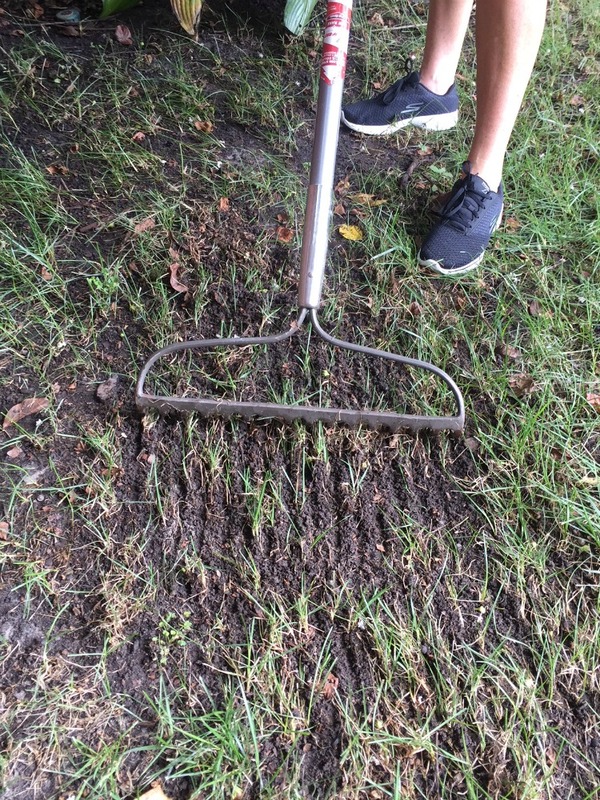 Fall is an excellent time of the year to aerate a cool-season lawn, regardless if you are reseeding or not. Use a hollow-tine core aerator to pull us small plugs of soil at regular intervals. This helps combat soil compaction and thatch buildup, enabling oxygen, water and nutrients to reach the grass’s roots more easily. Aerators can be rented from garden centers or a lawn service can provide aerating services. Most cool-season grasses respond well to three primary nutrients- nitrogen, phosphorus and potassium- but newly planted grass and established lawns need these ingredients in different proportions. If you are reseeding, you will want to apply a starter fertilizer at the time of planting and then follow up with a standard fertilizer four-eight weeks after germination. Consult a local turf expert to confirm that the fertilizer is appropriate for your region. Select a type of seed that is suitable for your local climate, sustainability concerns, and growing zones. Check with your local garden centers for the seed choices available in your area. 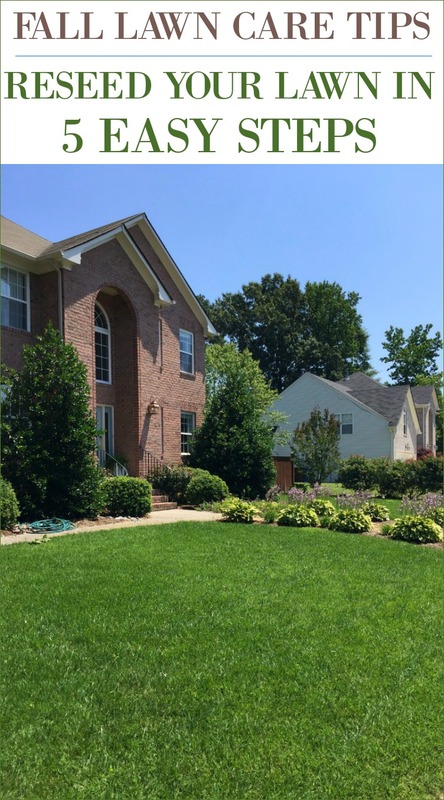 For example, if you live in the southeast and have burmuda grass, you could overseed with ryegrass for a lush green lawn from fall through spring. Or you have a sunny lawn without irrigation tall fescue is good, and for shady lawns, a fine fescue works well. 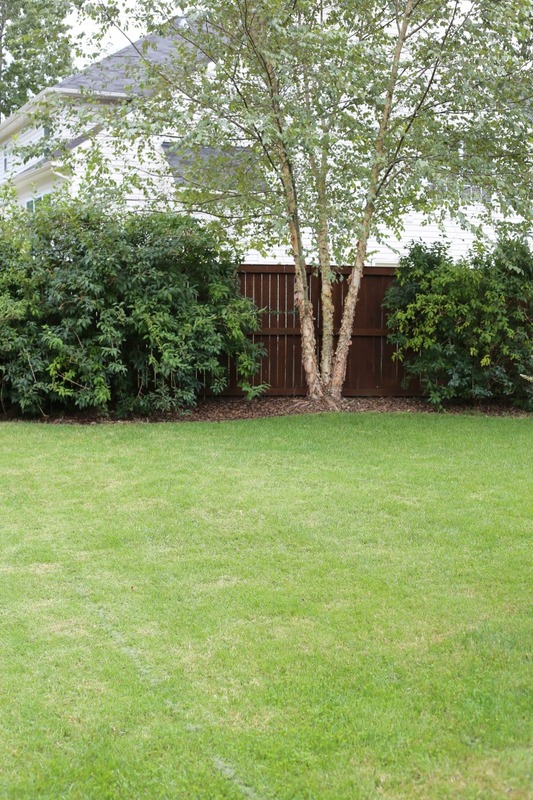 For lawn that have a mix of sun and shade, use a mixture of perennial ryegrass and fine fescue. Choosing high-quality, improved seed varieties is the cornerstone of a beautiful, dense, lush lawn. When selecting seed don’t simply choose the lowest priced variety. Look at the seed label on the bag. The label offers much more information beyond the seed species. For example, make sure the seed was tested in the last six months and check that the germination rate is 85% or better. Use a seed/fertilizer spreader to evenly distribute the grass seed. This step is where most homeowners fail. 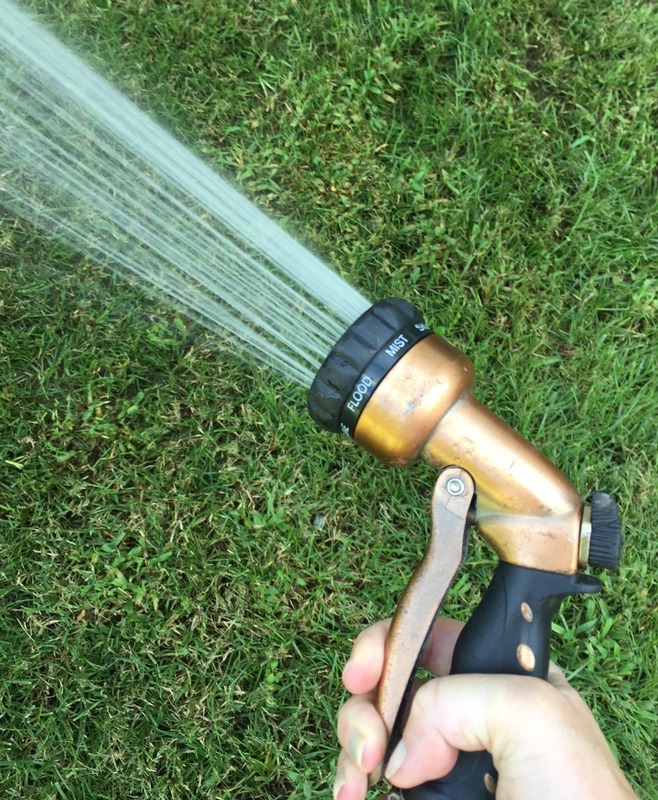 Watering consistently is imperative. If rain is not in the forecast in your area, water the newly sown grass seeds lightly and frequently. You must be sure to keep the the top layer damp until the seeds germinate. If you don’t keep the soil damp then the seeds will not germinate and you will be frustrated. After germination, the watering frequency should be reduced, considering the decreasing fall temperatures, shorter days, and increased rainfall. 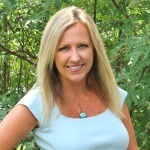 Special thanks to Grass Seed USA for sponsoring this post! All opinions are my own. Grass Seed USA is a national coalition of grass seed farmers and academic turf specialists with a wealth of experience in studying, growing and harvesting grass and grass seed. The coalition seeks to inform homeowners about the benefits of grass and best practices for responsibly growing and maintaining a healthy turf for more information, visit www.weseedamerica.com and follow @WeSeedAmerica on Facebook, Twitter, and Pinterest. love your tips Kim. your pretty and lush yard are evidence of your tips.